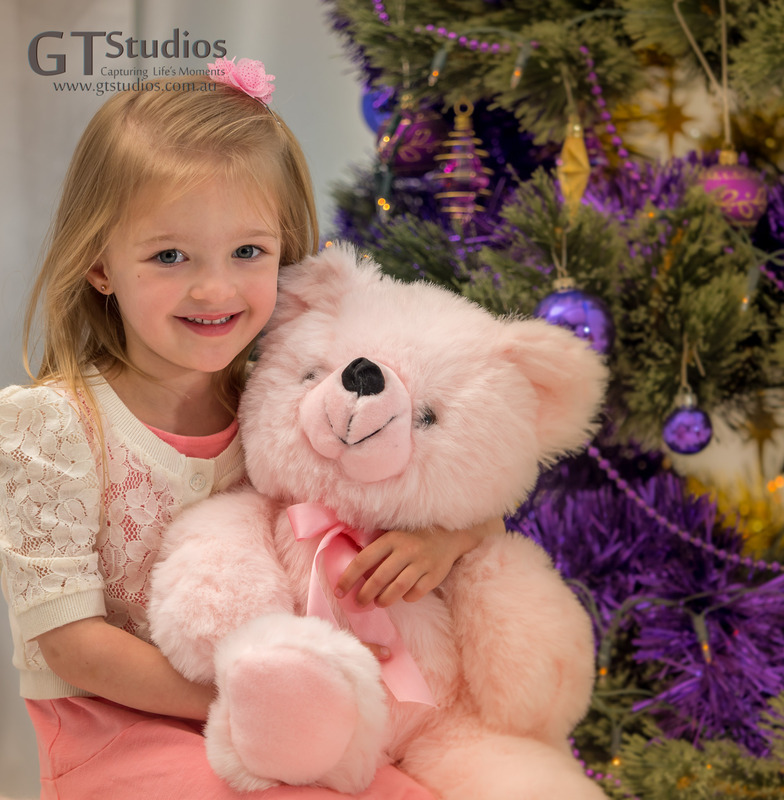 It is not too late to book your 2016 Christmas Photo Experience in the GT Studios Winter Wonderland Christmas Nook! 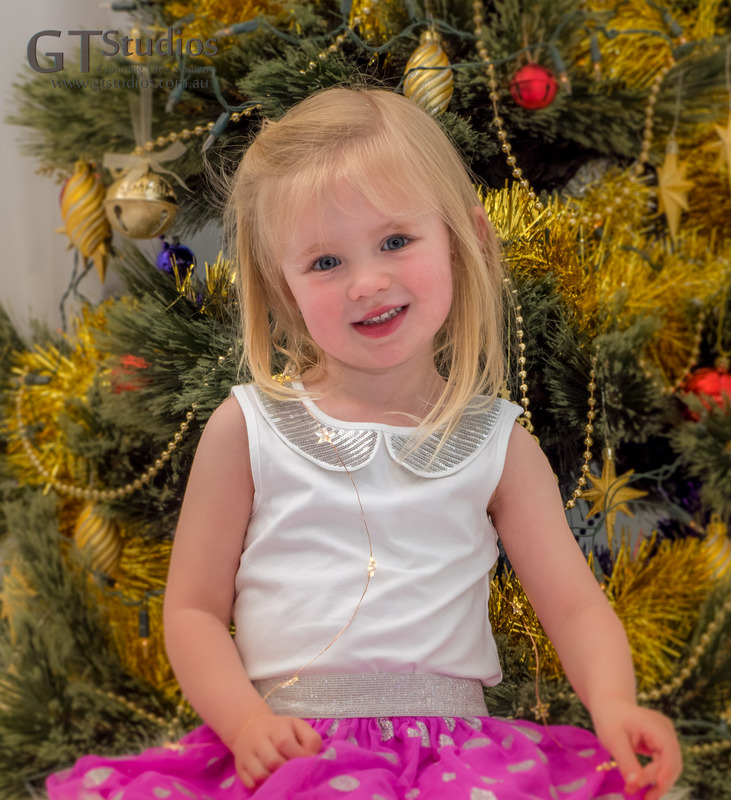 If you would like a set of images to use for your personalised Christmas Greetings Cards or printed and framed gifts for those special people in your life this year we can help you create the perfect look. 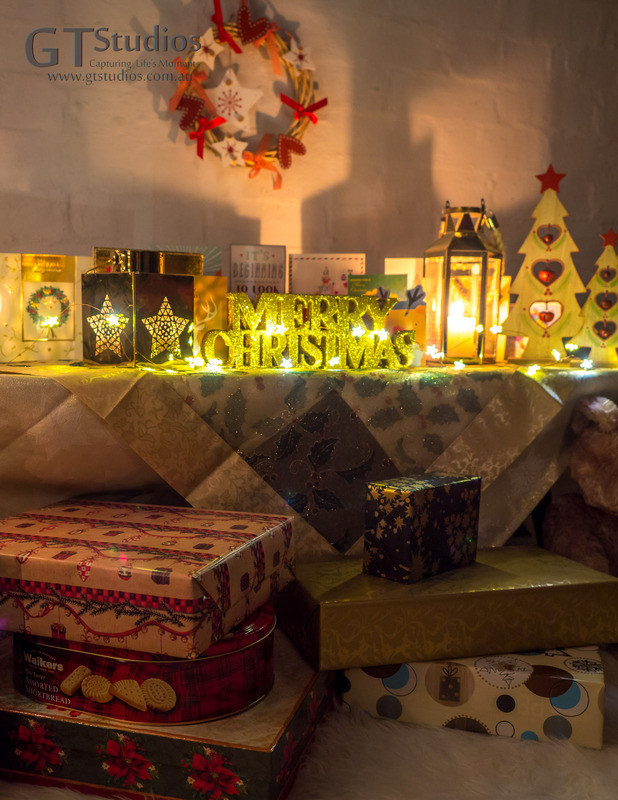 We have a snow filled room with over 1,000 fairy lights! 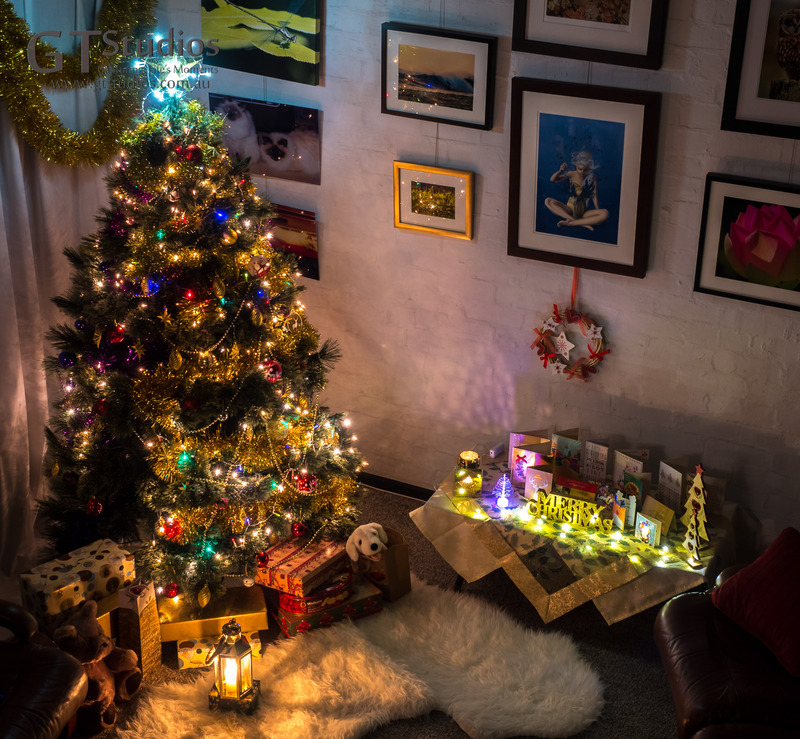 A Christmas tree which is decorated in purple and gold or red and gold depending on your chosen theme. 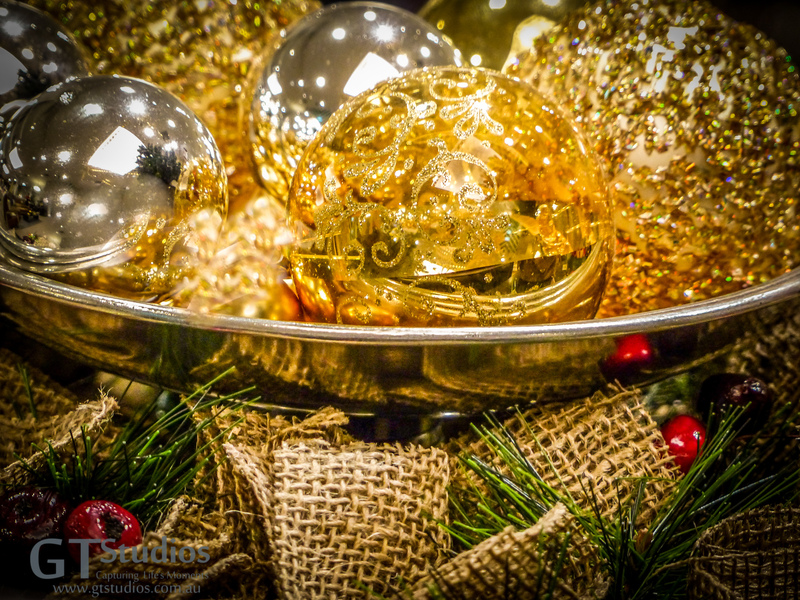 If you choose a package where you change your outfit you can have both Christmas tree themes in the one experience! 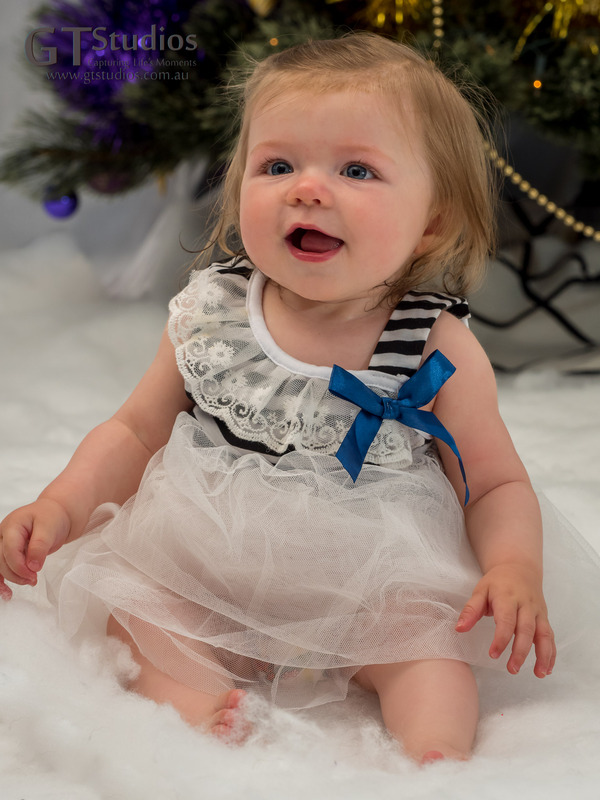 We also have a range of Party dresses for little girls aged from 6 months to 12 years to use if they would like to dress in something other than their own clothes. 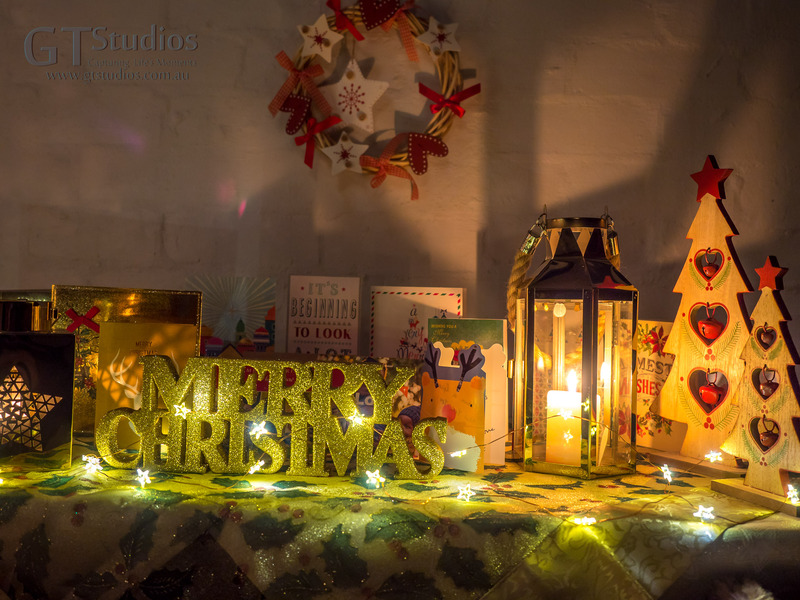 Contact Karen or Graham for available dates but don’t delay – it’s only 5 weeks until Christmas and there are limited sessions. 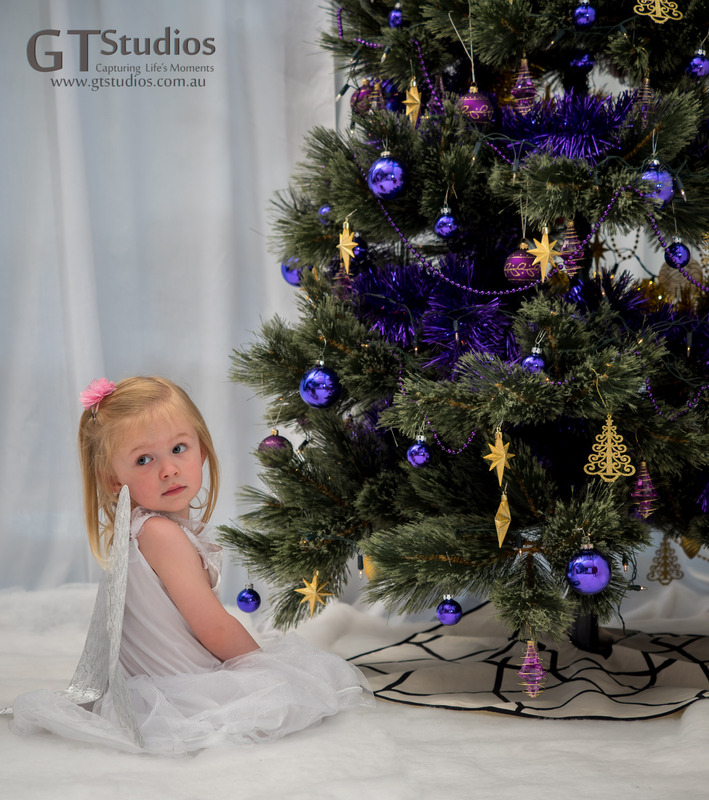 This entry was posted in Capturing Life's Moments, Christmas, Christmas Cards, Christmas Gift Ideas, Christmas Photo Experience, Family, Framed, Gifts, Girls, Pre-book your Session Now!, Winter Wonderland and tagged Capture Life's Moments, Christmas Photo Experience, Christmas Tree, Fairy lights, family, framed, girl, girls, gold, GT Studios, GTStudios, gtstudios.com.au, photo session, print, purple, ready to hang, red, Winter Wonderland on November 21, 2016 by Karen.